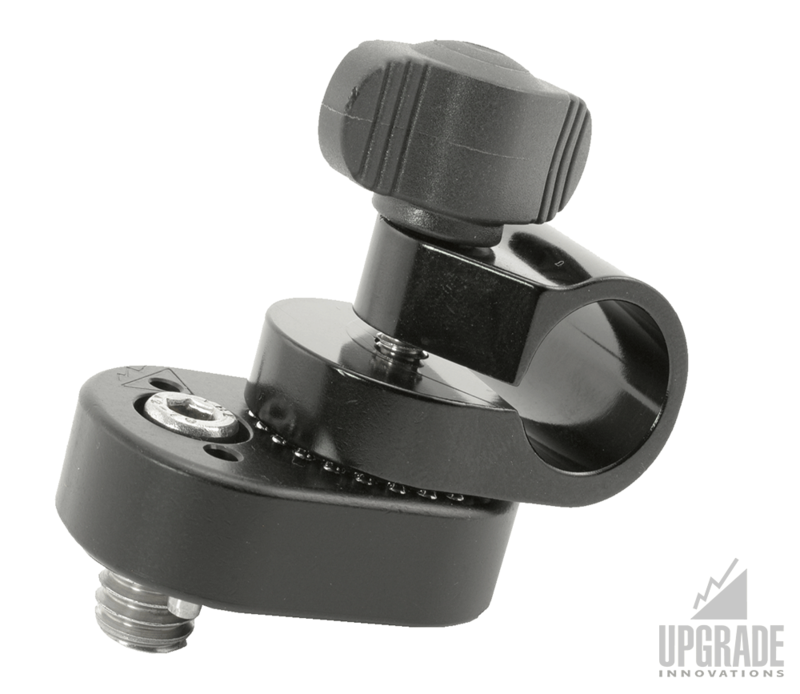 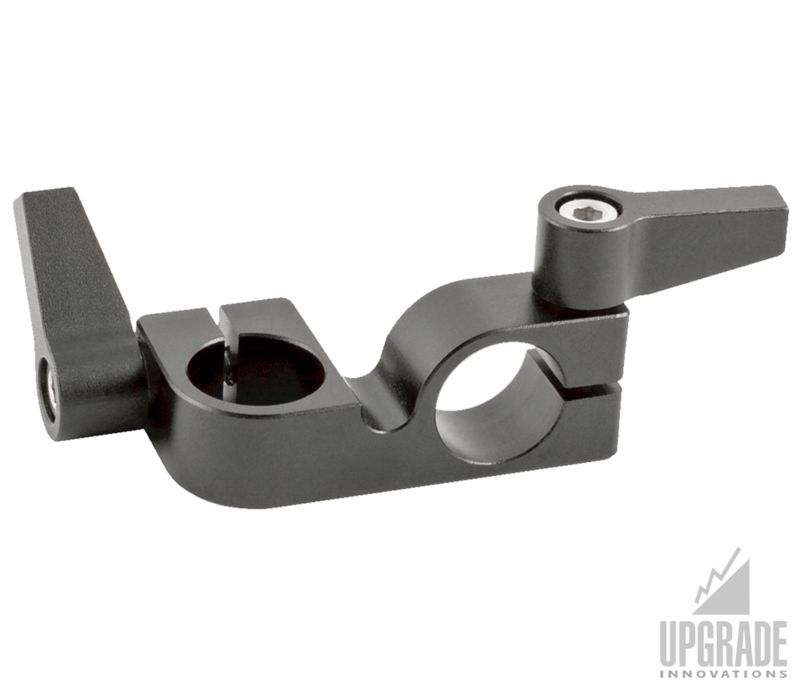 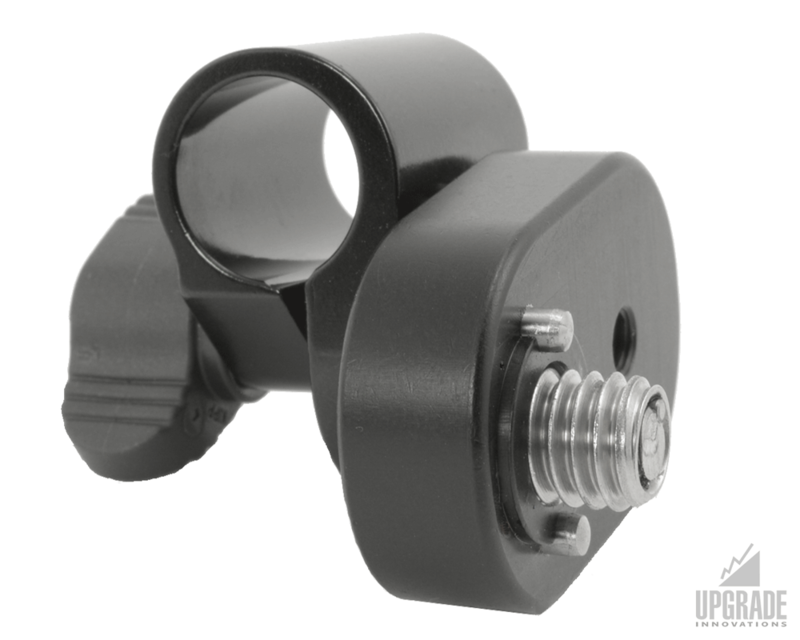 The Arri Alexa/Amira 3/8″ hard mount accessory increases your camera support mounting options, while allowing for adjust-ability. 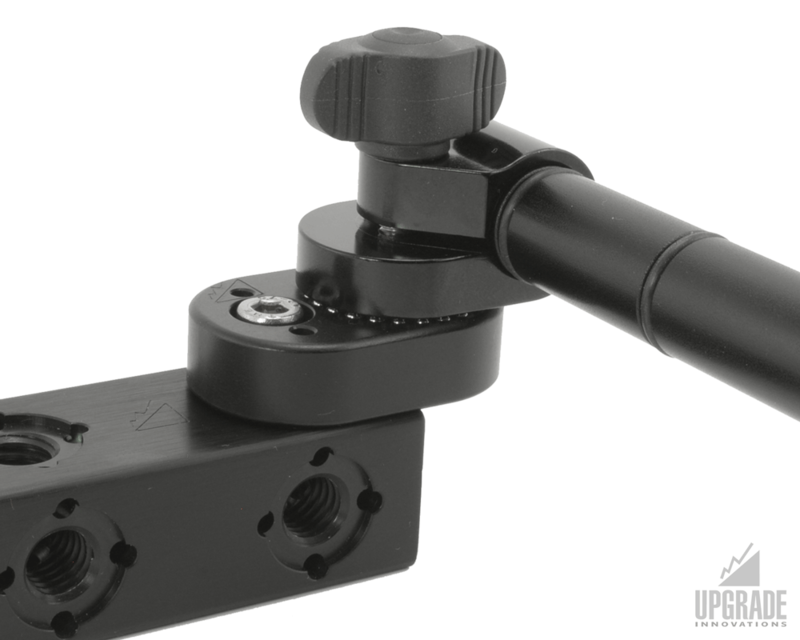 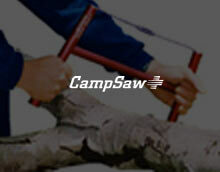 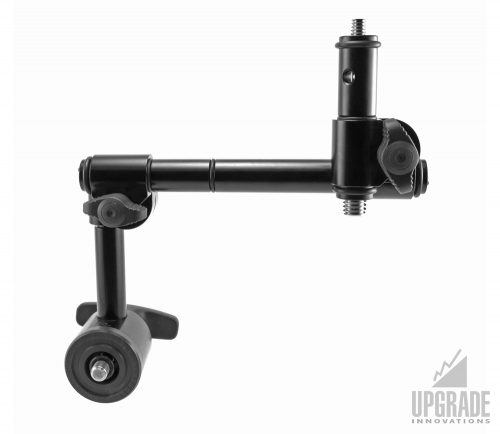 The rod-clamp allows you to create any combination where 15mm rods systems are used. 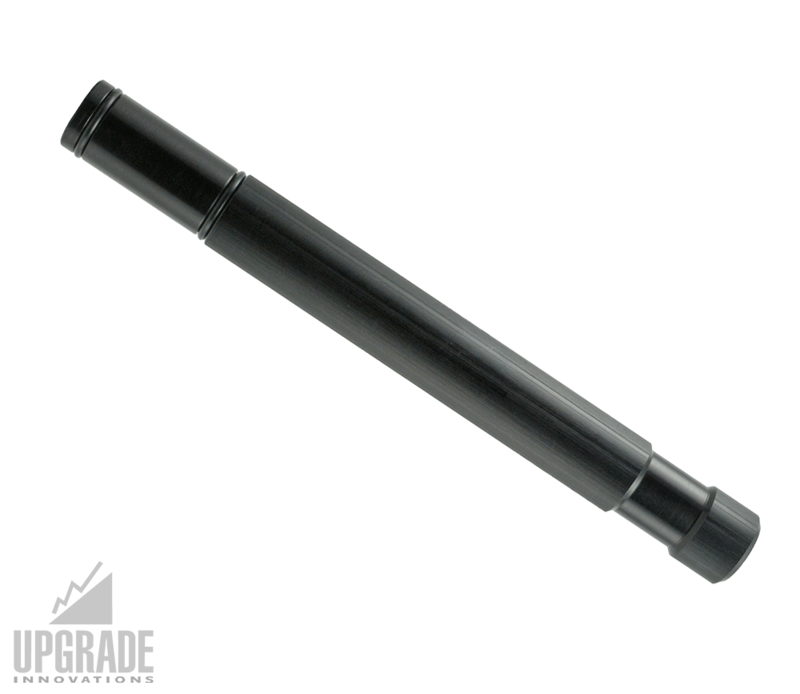 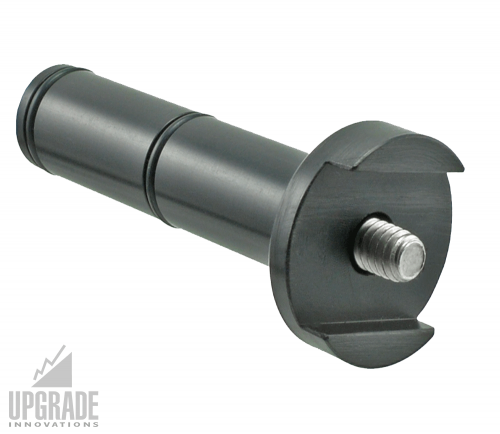 3/8-16″ thread is tightened by using a 4mm or 5/32″ hex key.